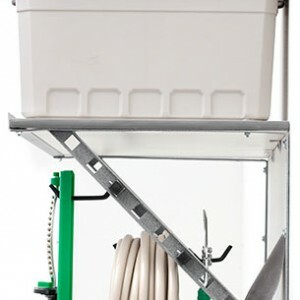 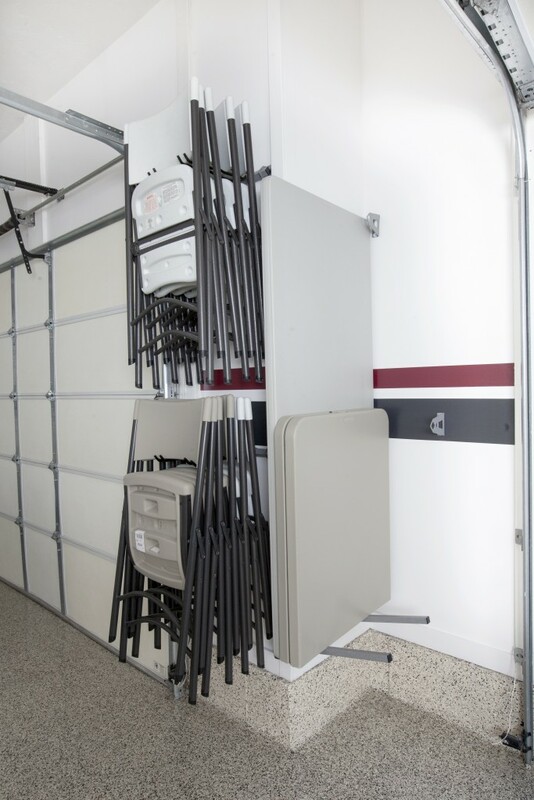 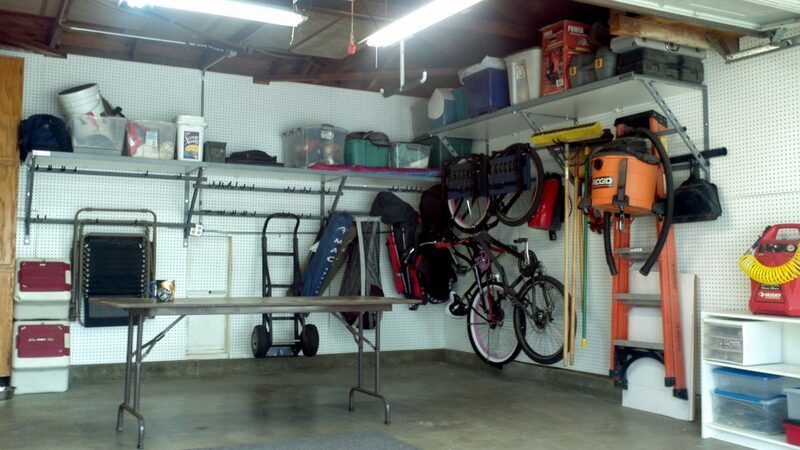 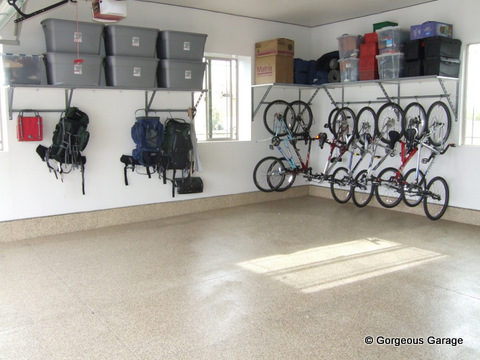 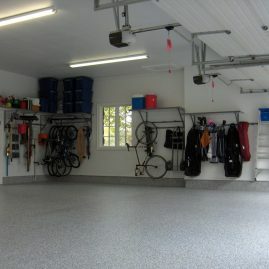 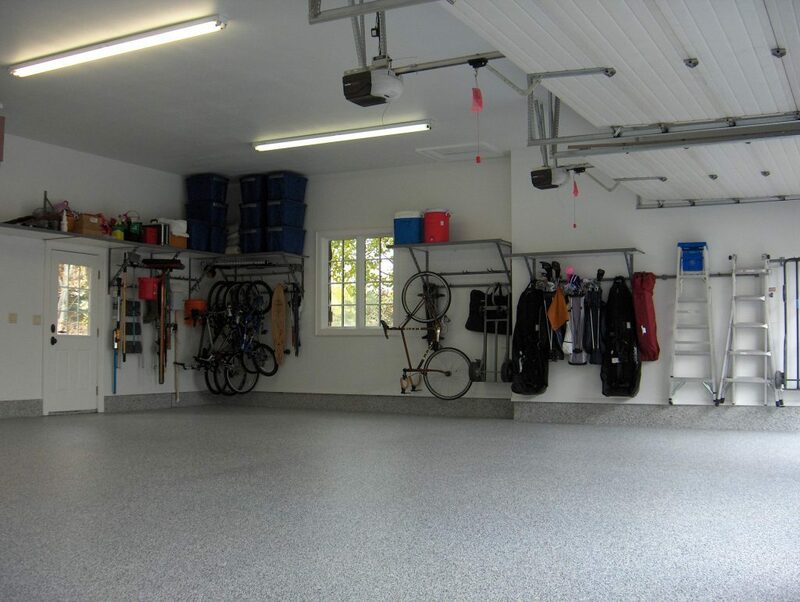 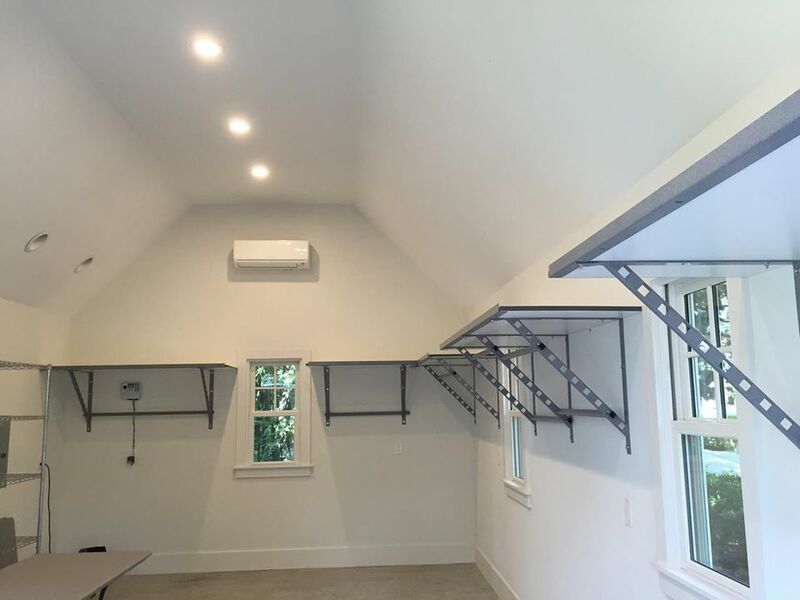 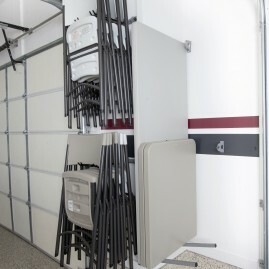 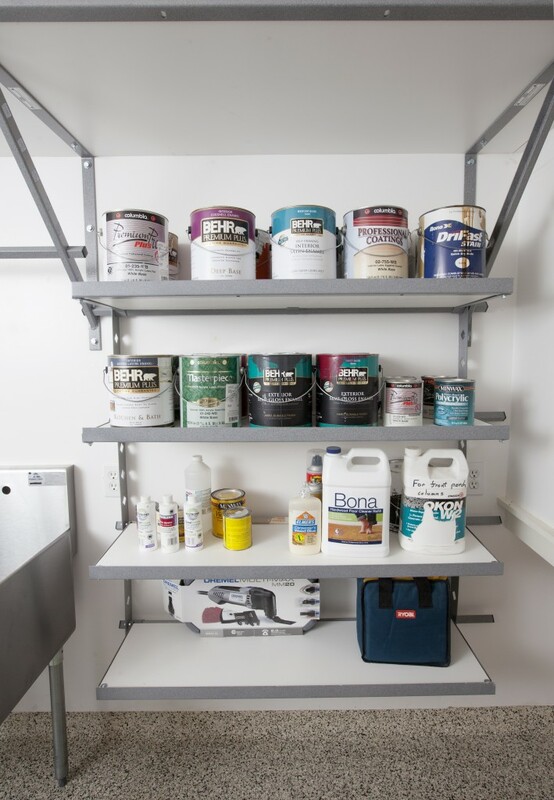 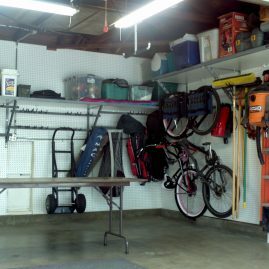 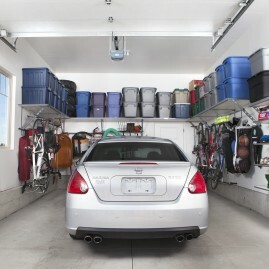 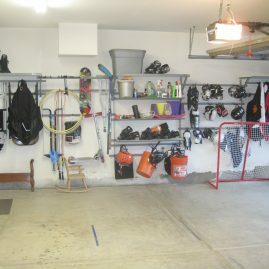 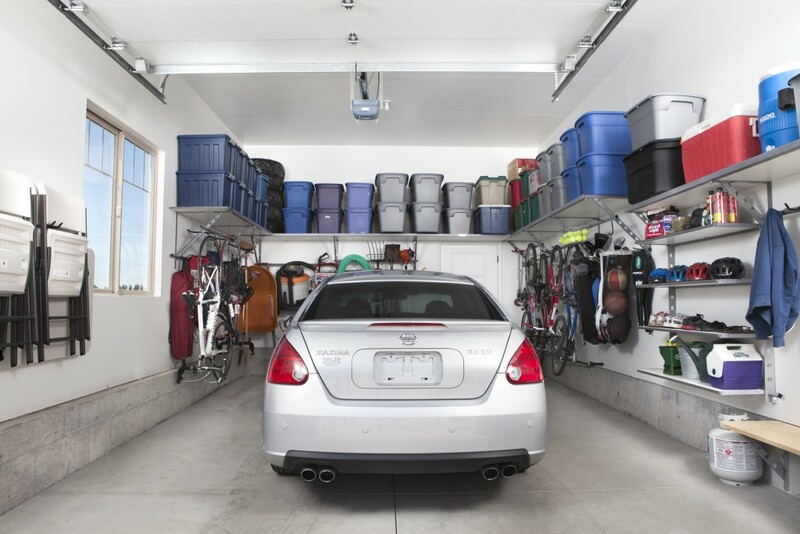 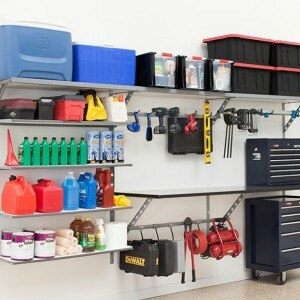 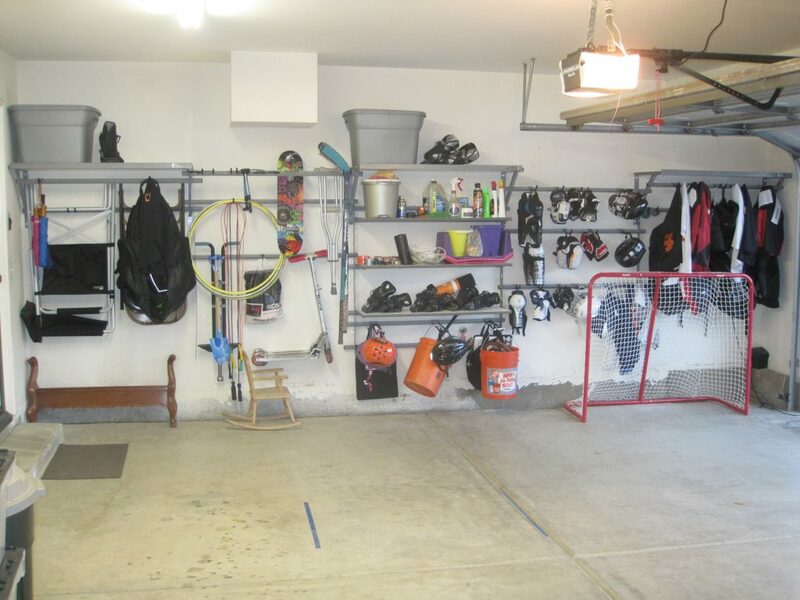 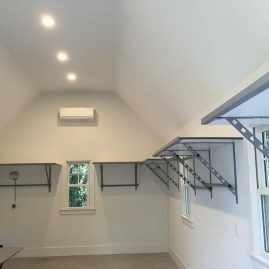 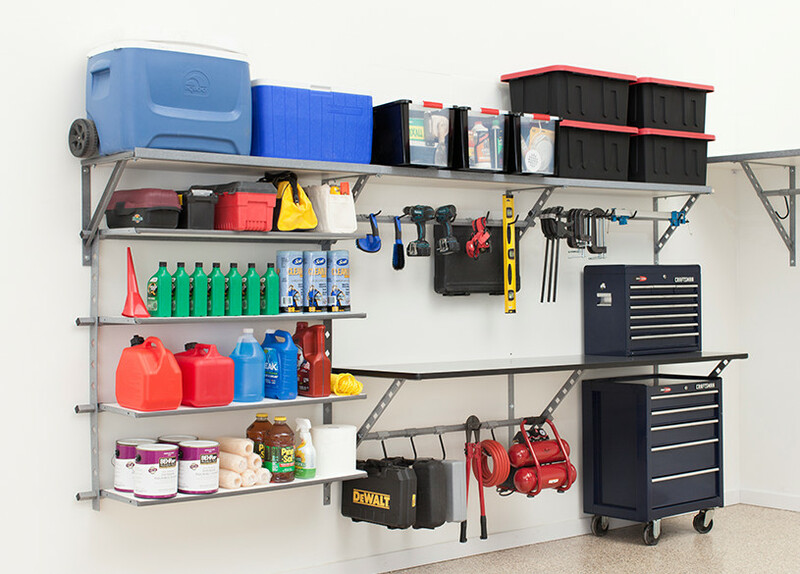 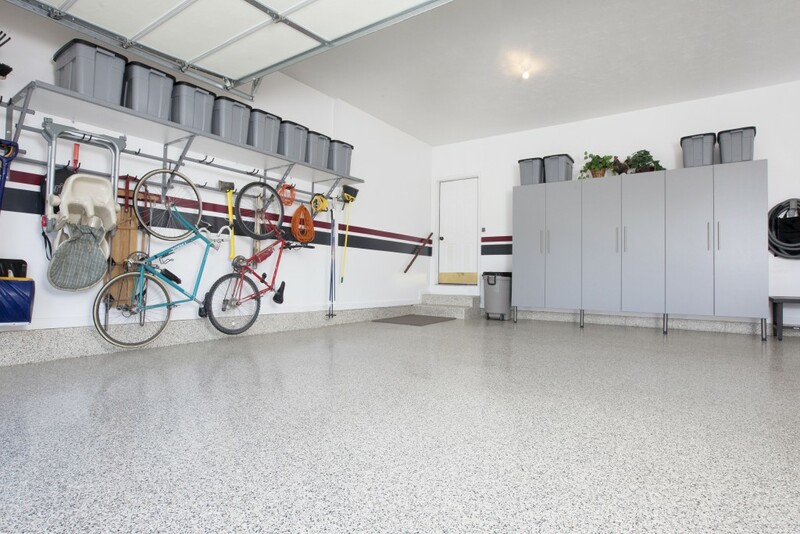 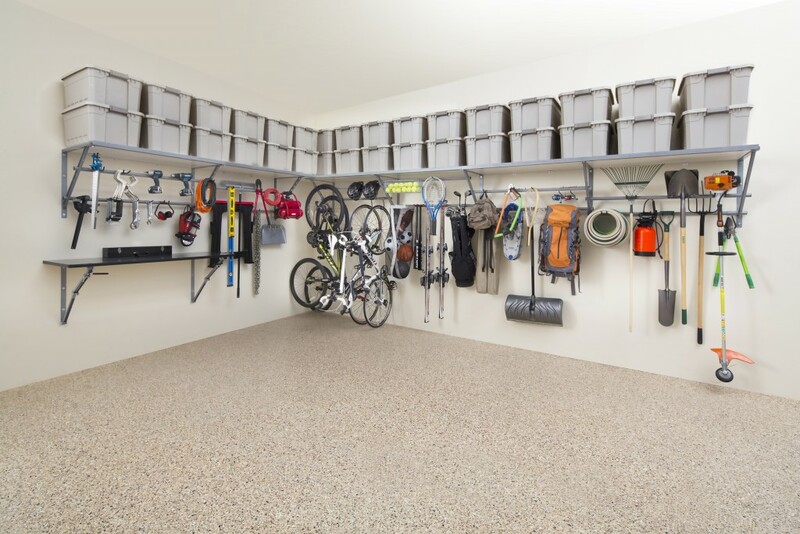 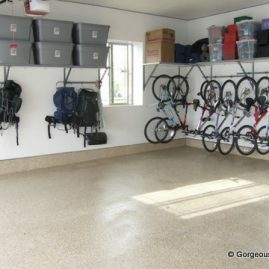 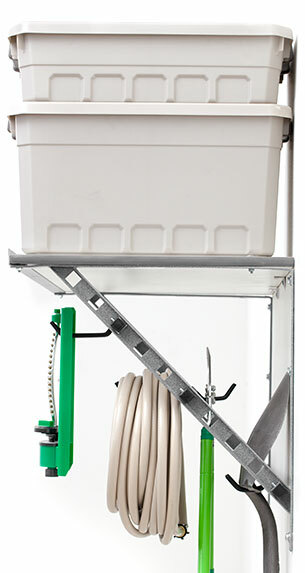 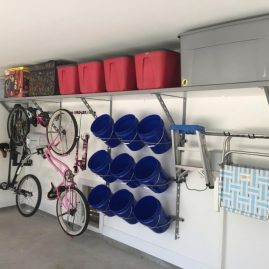 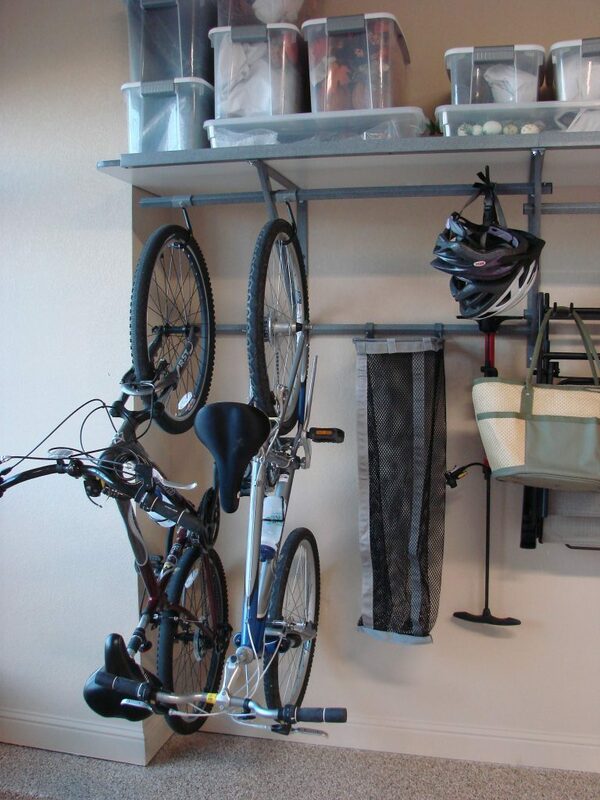 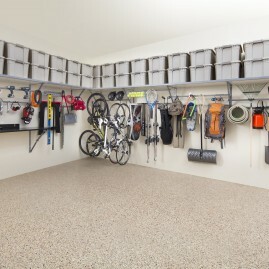 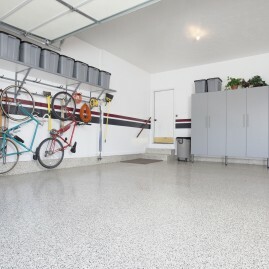 Our shelving is unlike any other garage shelving out there! 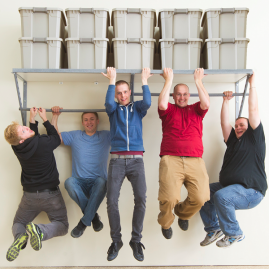 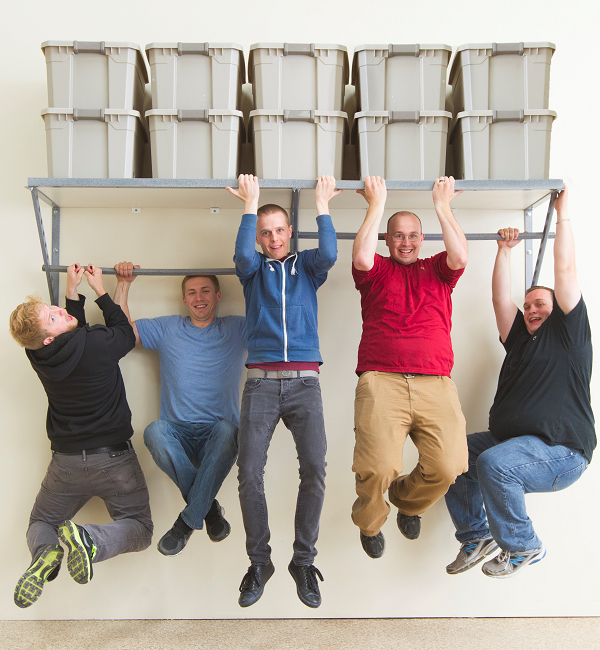 Holding 1,000 pounds every 4ft, our shelves are the strongest on the market. 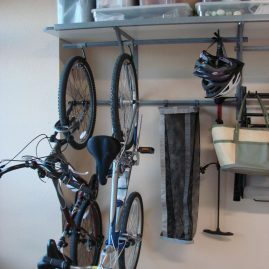 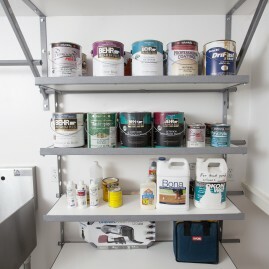 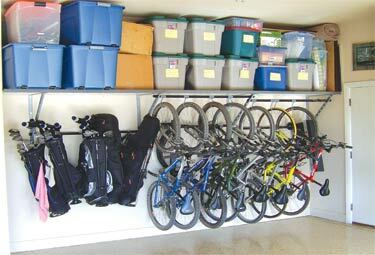 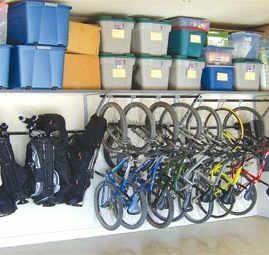 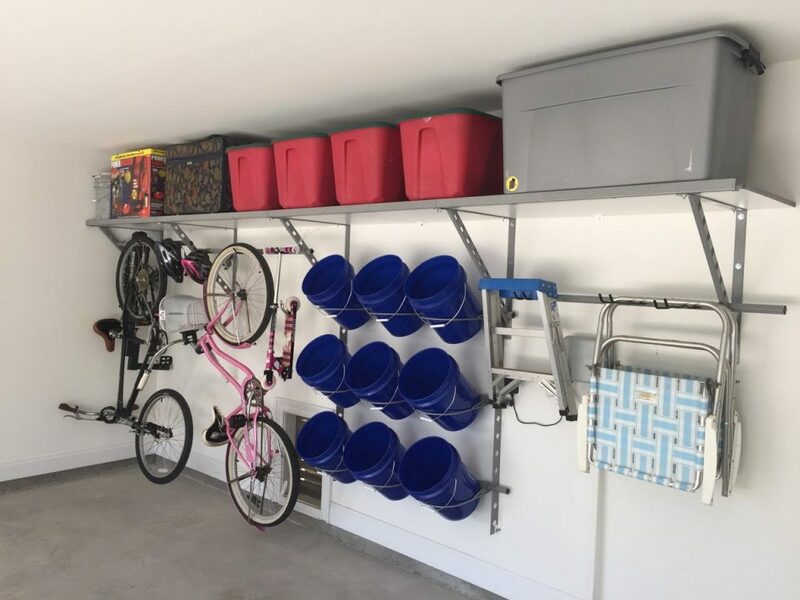 Get a sense of how we can help you get organized with these San Diego shelving ideas.